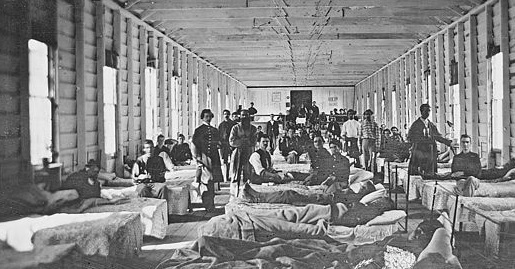 With the new PBS series Mercy Street starting last weekend, there is a new heightened interest in Civil War medicine and nurses. We hope you enjoy this blog about a real woman who travelled to Washington D.C. and volunteered as a nurse in a Union hospital. You might notice some similarities between this real hospital nurse and the fictional character – Mary Phinney – in Mercy Street. Who wrote the classic novel Little Women? 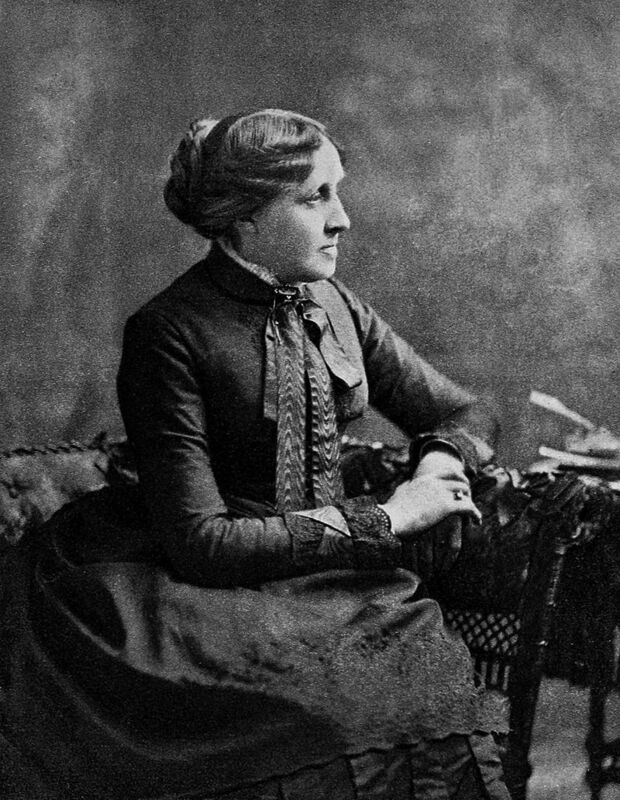 If you said “Louisa May Alcott” – you’re correct! 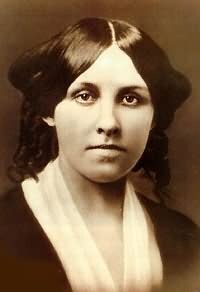 In 1862 – the year she volunteered as a nurse – Louisa May Alcott was thirty years of age. She would never marry, and, by the standards of that era, was already considered an “old maid.” Louisa spent much of her youth in Concord, Massachusetts, where she and her family associated with some of the famous “thinkers” of the early 19th Century Transcendentalist and Universalist movements. Unlike famous Clara Barton who went directly to the battlefields, Louisa took a more traditional role, volunteering as a nurse at a base hospital in a large city. She actually worked at Union Hospital in Georgetown, near Washington D.C. in late 1862 and early 1863. 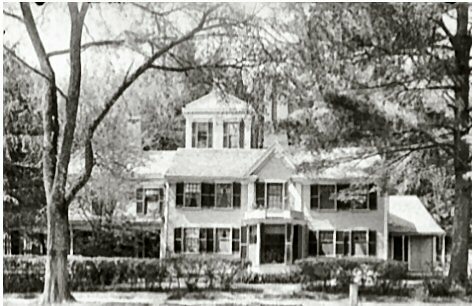 This entry was posted in Civilian, Internet, Websites & Blogs, Medical, Personalities and tagged Civil War Hospital, Louisa May Alcott. Bookmark the permalink.